Is your productivity software really productive? Say goodbye to Excel worksheet calculations! 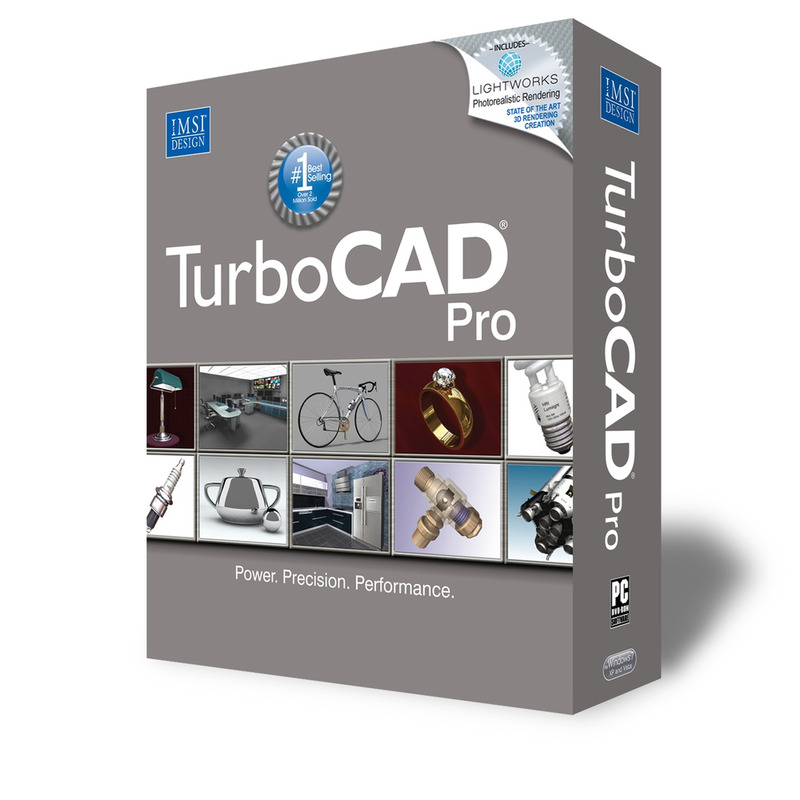 Presented within an easy-to-use interface, its live mathematical notation, units intelligence, and powerful calculation capabilities allows engineers and design teams to capture and communicate their critical design and engineering knowledge. The Single Solution for Engineering Calculations. General purpose finite element analysis (FEA) system for structural analysis and heat transfer. 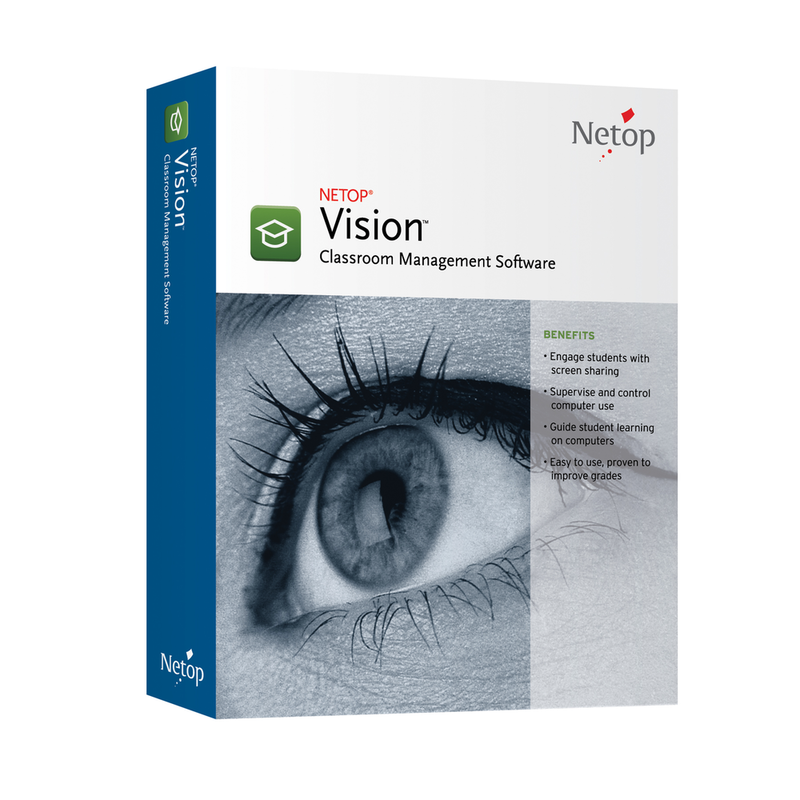 We offer training and extensive technical support services to compliment these software solutions. Please feel free to contact us for assistance with setup, upgrades and to discuss your requirements.